Joe Clifford is editor of The Flash Fiction Offensive, and producer of Lip Service West, a “gritty, real, raw” reading series in Oakland, CA. 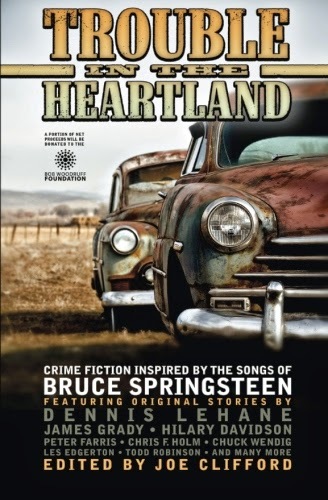 He is the author of four books (Choice Cuts, Junkie Love, Wake the Undertaker, and Lamentation), as well as editor of the forthcoming Trouble in the Heartland: Crime Stories Based on the Songs of Bruce Springsteen. Joe’s writing can be found at www.joeclifford.com.